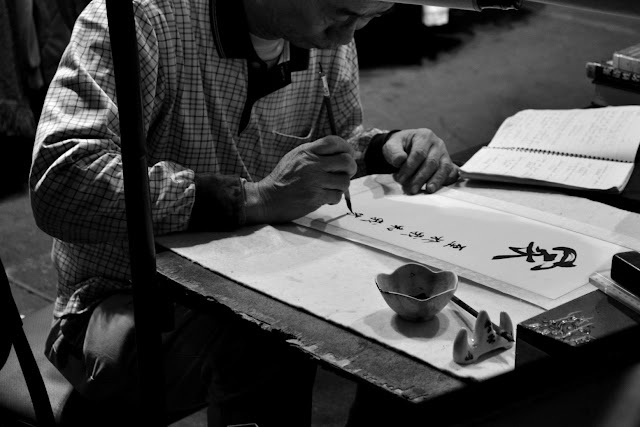 PennsylvAsia: Chinese Calligraphy Workshop, August 18 downtown. The downtown branch of the Carnegie Library of Pittsburgh will host a free Chinese Calligraphy Workshop on August 18. A Chinese calligraphy expert will show us pictures of her home in China, give background on the art of calligraphy, and lead a Chinese calligraphy workshop for all ages! It runs from 2:30 to 3:30 pm and is free and open to the public. The library is located at 612 Smithfield St. (map).